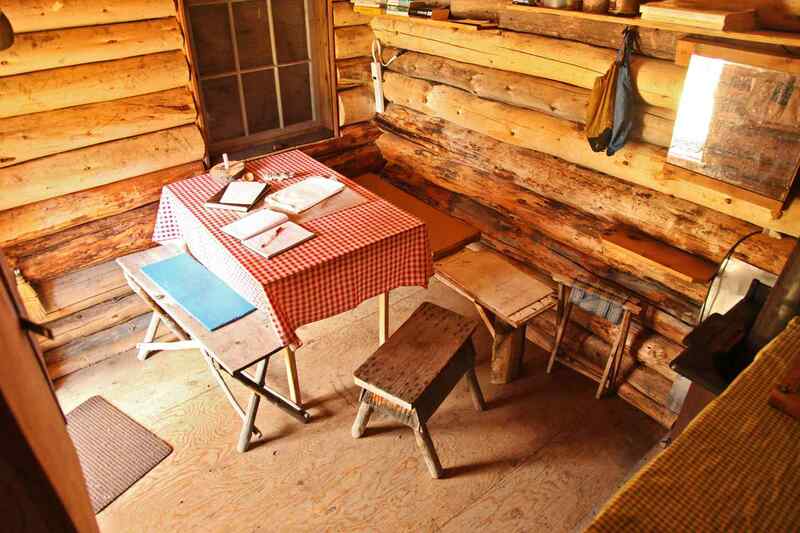 There is something deeply romantic and enchanting about a rustic, shoe-box sized cabin hidden deep within the woods. A cabin tucked away from the outside world with no roads leading to its door but only well-worn forest paths. Cabins that are only discovered by whisperings of travellers that have been and gone. At the moment I’m buried up to my chin in deadline commitments for our autumn edition of salt magazine. As a result, I’ve been day dreaming of whisking my family away from life as we know it. My imagination plays out before me, spending 6 months in the cabin pictured above with my family, writing, photographing, living off the land, horses tethered. Fulfilling, sun-soaked days away from the tug and pull of modern technology, where we become castaways in the beating heart of nature. We would ride daily, at night hover around smoky fires under a canopy of stars, siesta in grassy meadows, scribble a pondering or two in my journal and empty my mind of work. 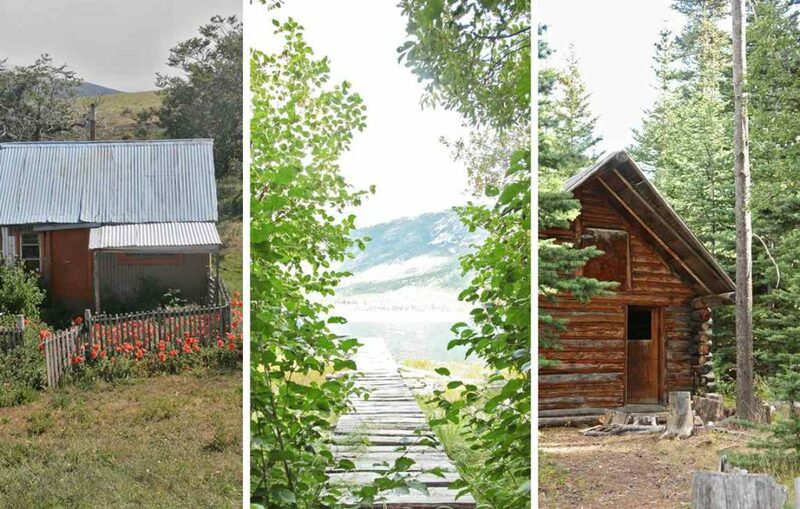 This is a collection of mountain cabins that we’ve stumbled across in our globetrotting wanderings. 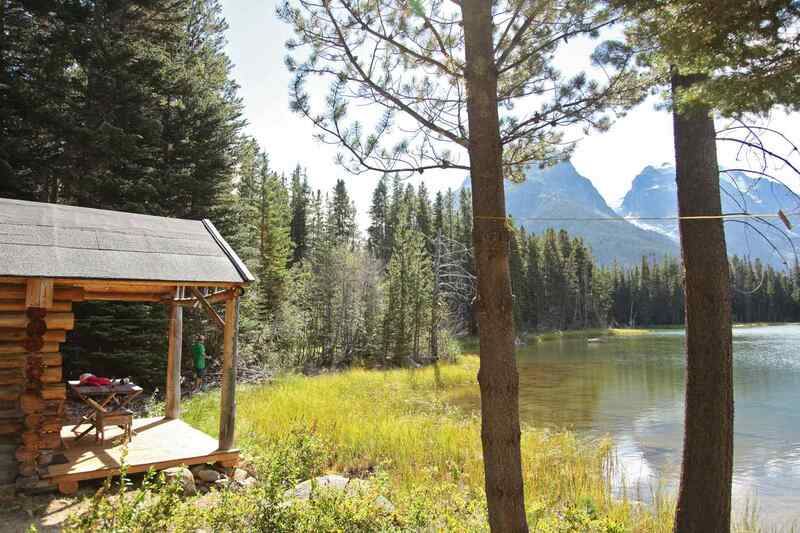 Could you live in a remote mountain cabin? For how long would you last? This is the mountain cabin that is colouring my day dreams at the moment. This remote abode is hidden in the Chilko region of British Columbia, Canada. With a little deck out front overlooking the lake, this is the main room, enough space to swing a cat? The bedroom is in a loft up a rickety ladder. 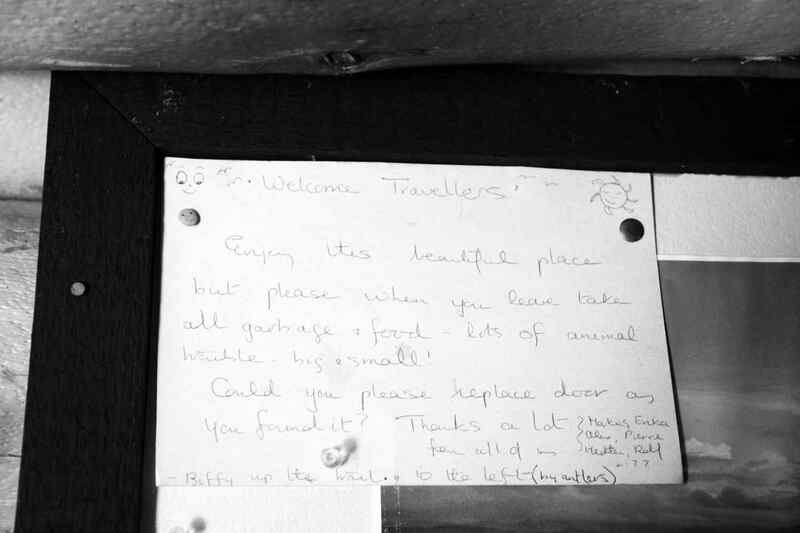 The owners of the cabin’s welcome letter to new arrivals. 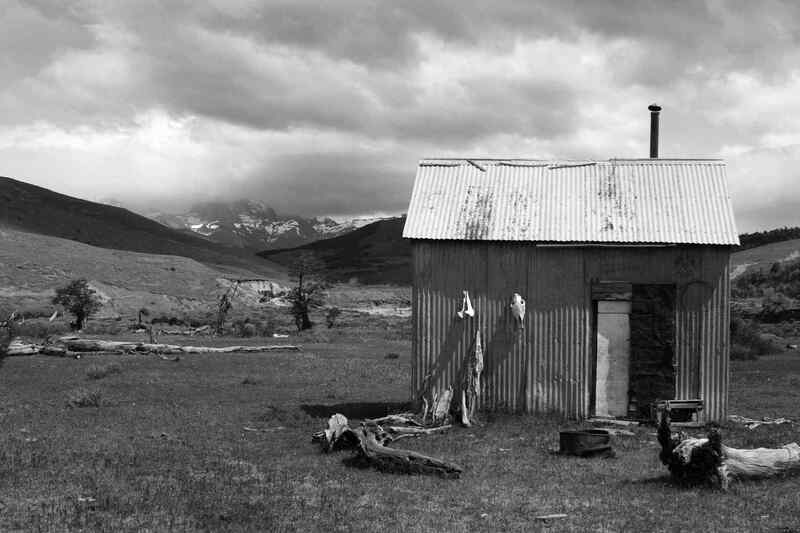 from left: a puesto in Torres del Paine, Chile, this is where the baqueanos (Chilean horseman) stay in winter and tend to their cattle; a hidden jetty provides access to one of the cabins in Canada; another remote mountain cabin in British Columbia, Canada. A rustic puesto in Torres del Paine, Chile.